We pride ourselves on allowing anyone to play tennis at Churchill. 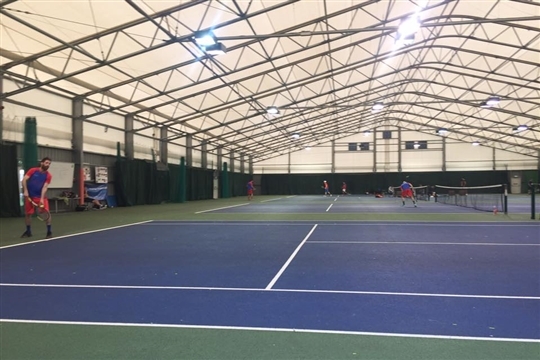 Any member of the public can book a court online and play on our great indoor courts. 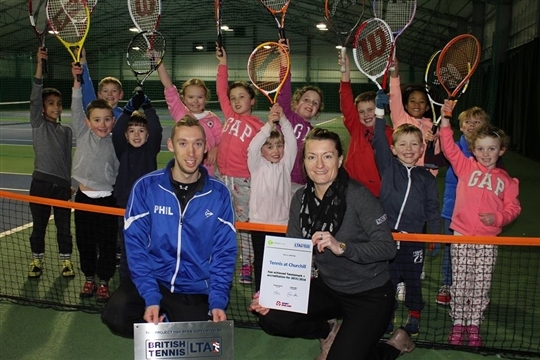 We welcome all coaches and other clubs to come along and use our facilities.When booking a court all players must have a membership or pay a court fee. This applies to non members playing on the same court as members. Individual coaching lessons are available upon request, please contact Phil for more information. If you cancel your membership you are then not allowed to re-join for a period of 1 year following your cancelation. You must join for a minimum of 6 months.